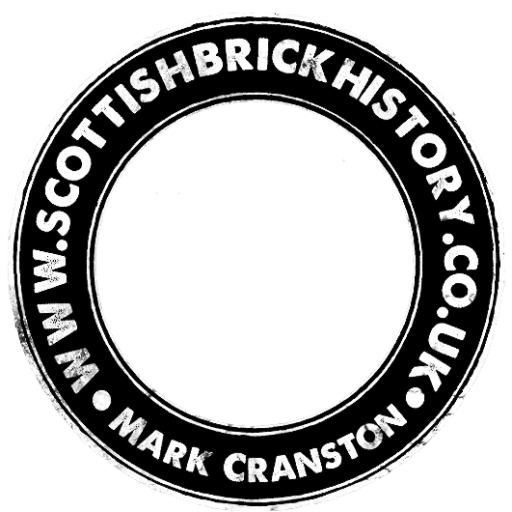 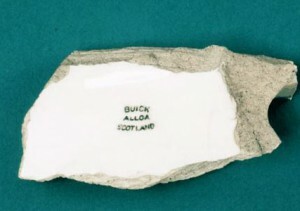 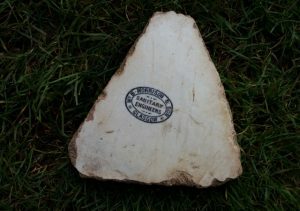 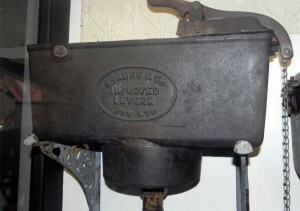 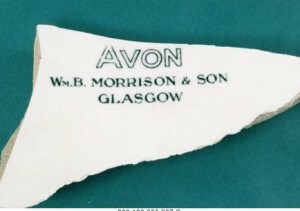 Scottish brickworks made a variety of products including enamelled and glazed sanitary ware. 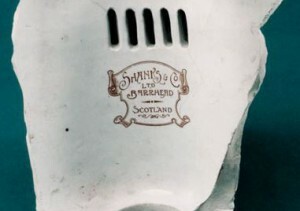 Any known items will be posted here. 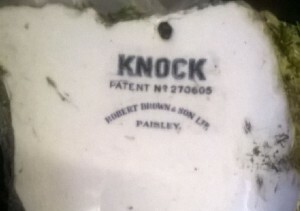 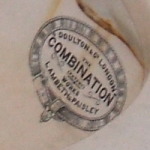 Doulton of London ‘The Combination’ Patent, Works Lambeth & Paisley. 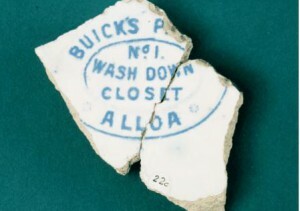 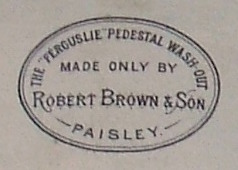 Possibly dated c.
Found in Partick, Glasgow by GD and kindly donated by him. 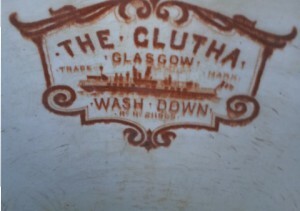 The Clutha Glasgow wash down water closet.